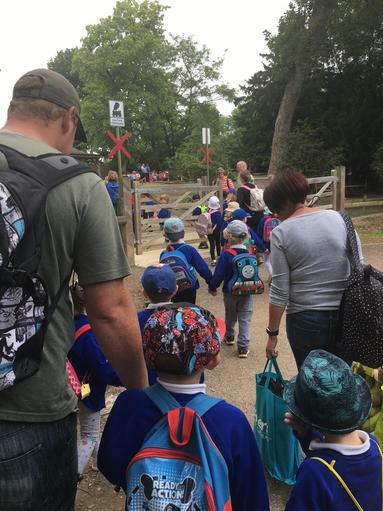 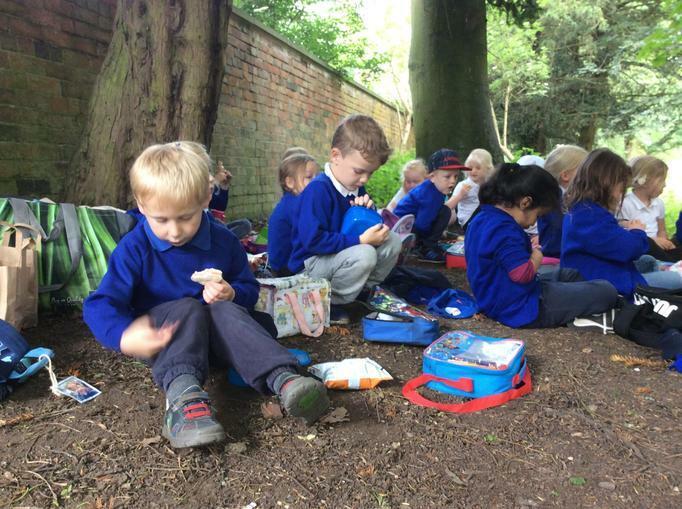 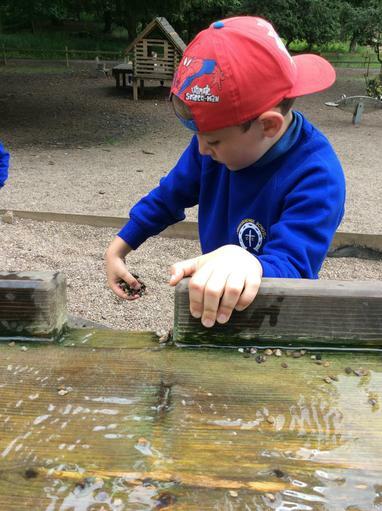 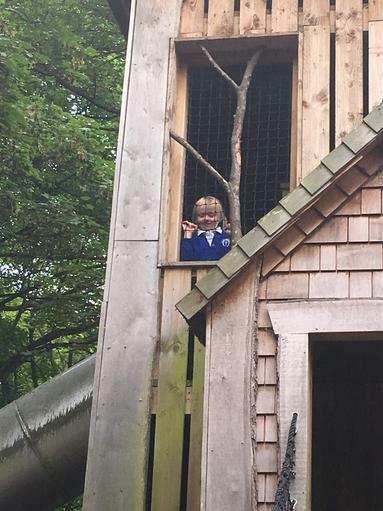 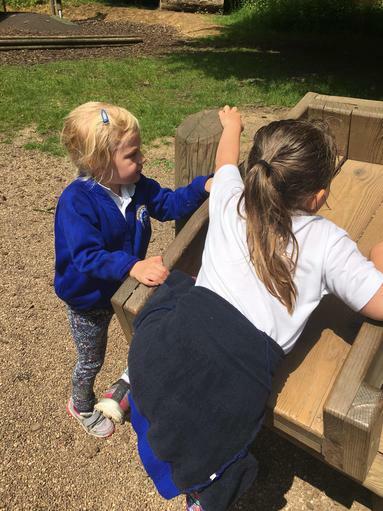 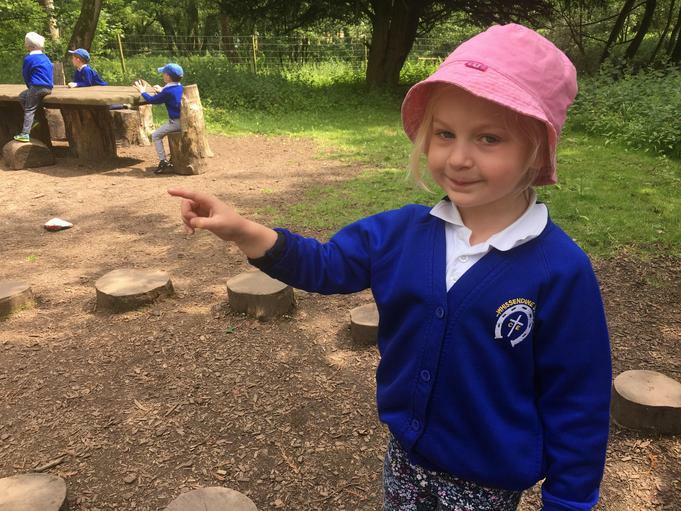 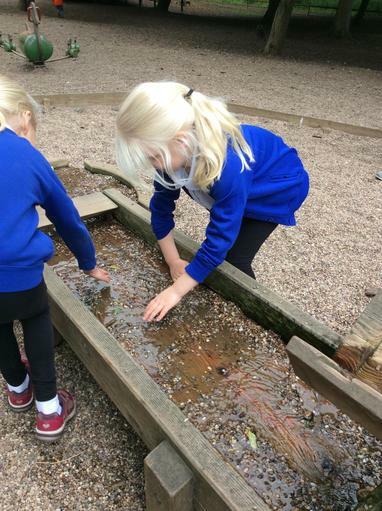 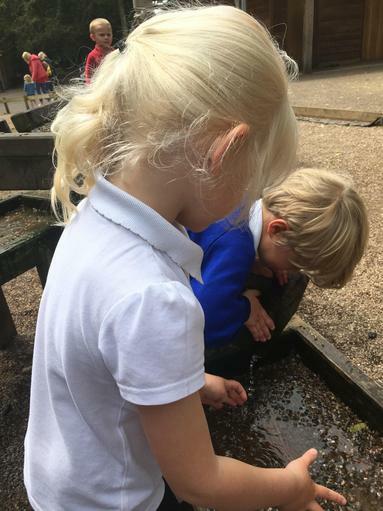 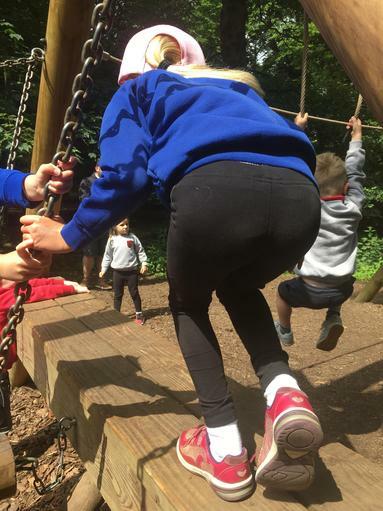 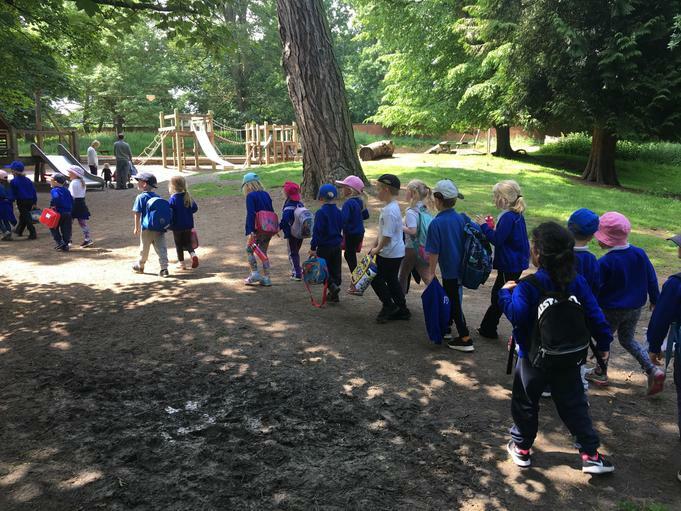 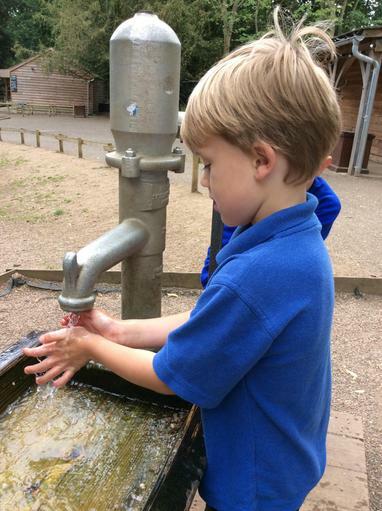 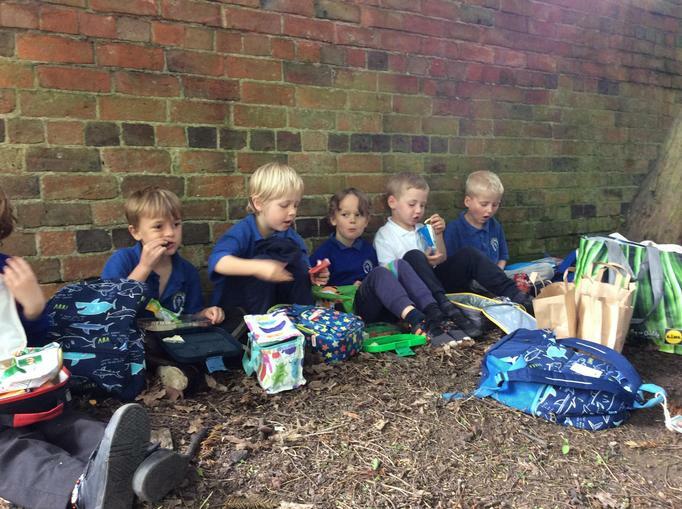 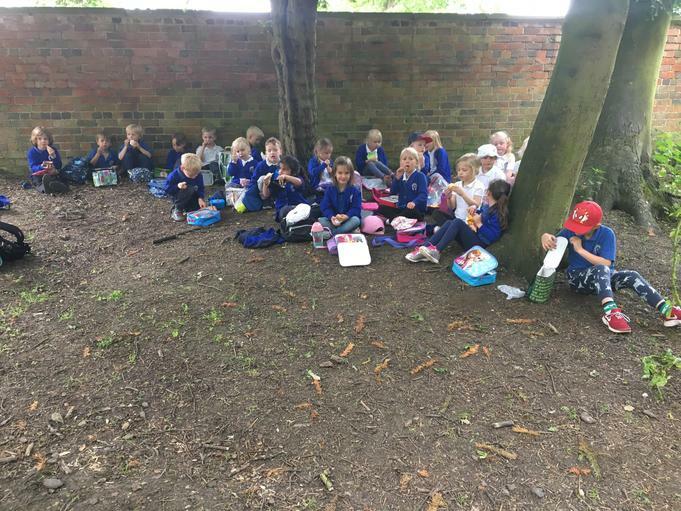 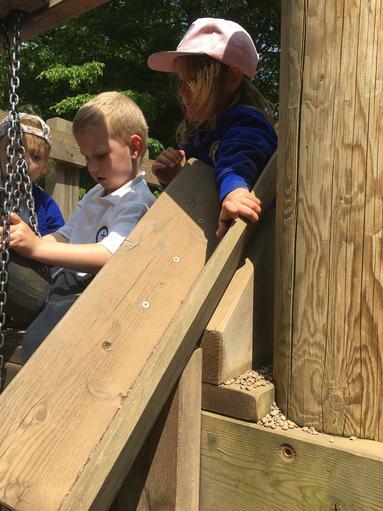 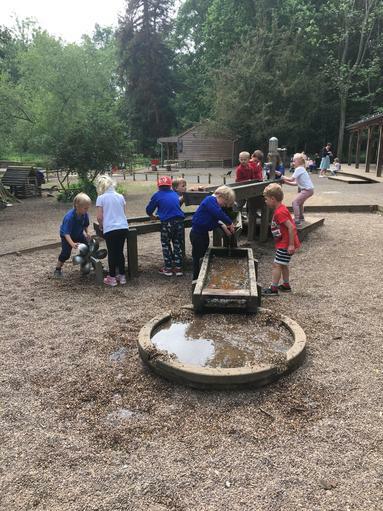 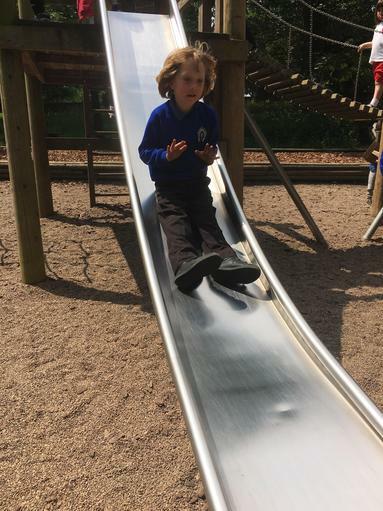 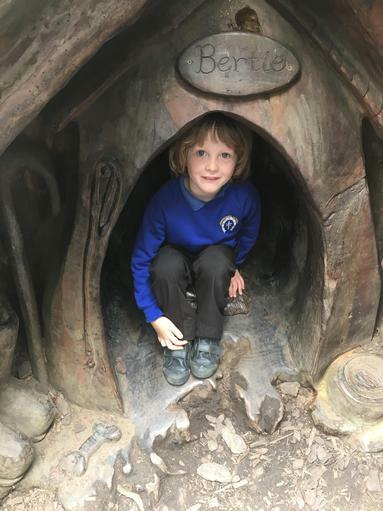 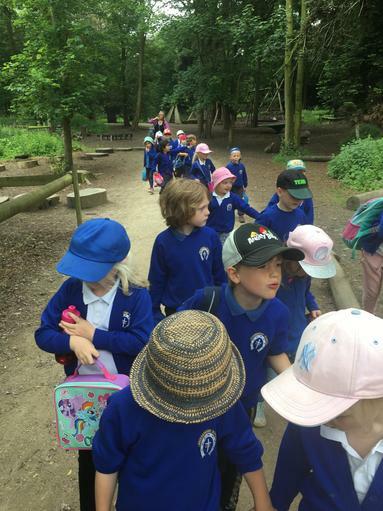 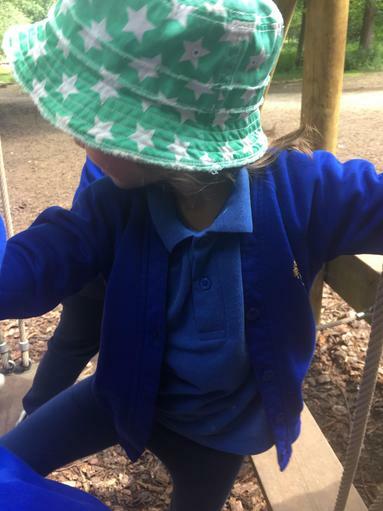 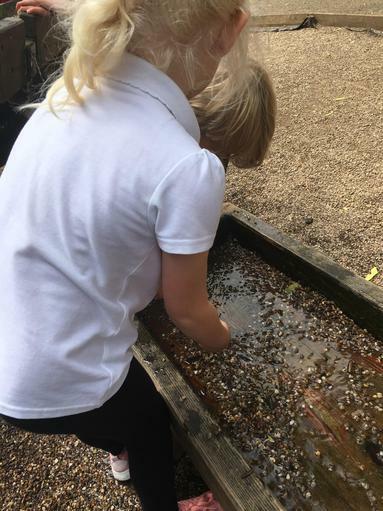 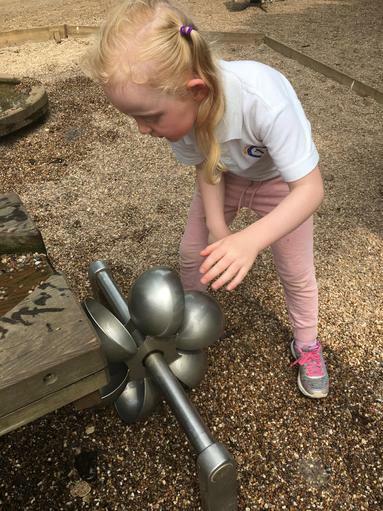 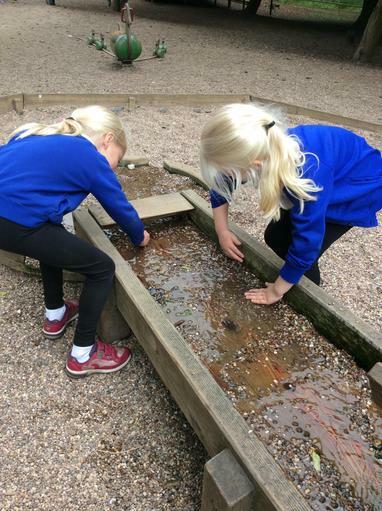 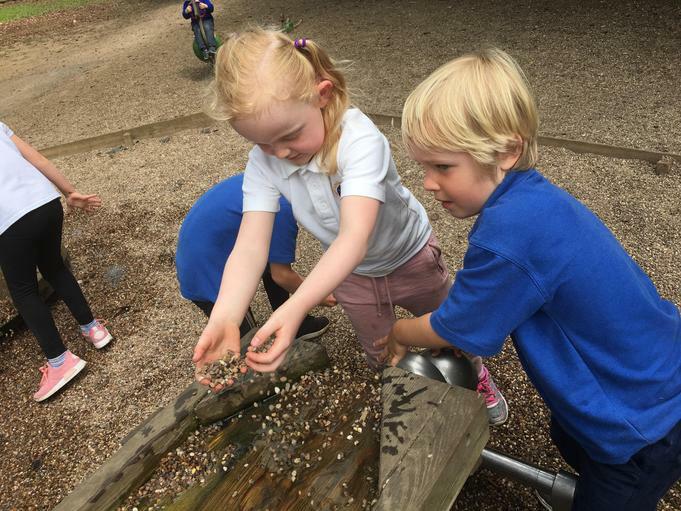 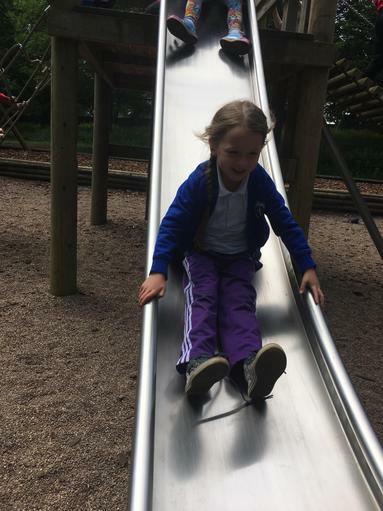 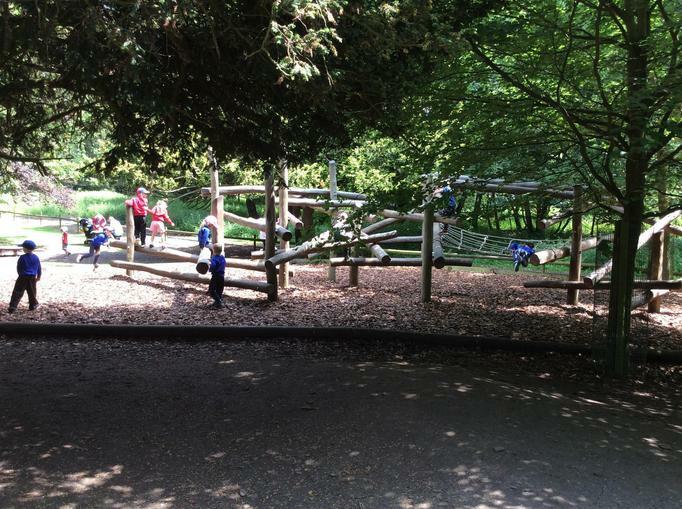 What a fabulous time we had with our EYFS friends from Ketton, Langham and St Nicholas School. 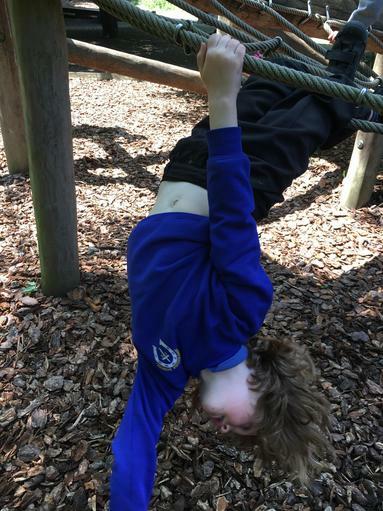 How brilliant were our children. 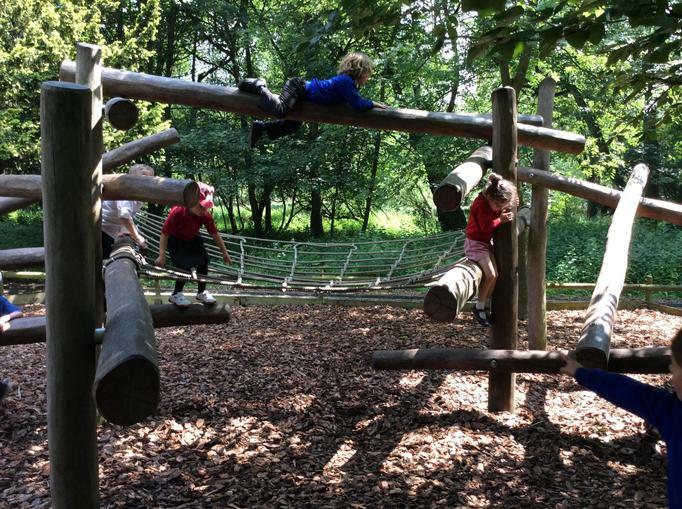 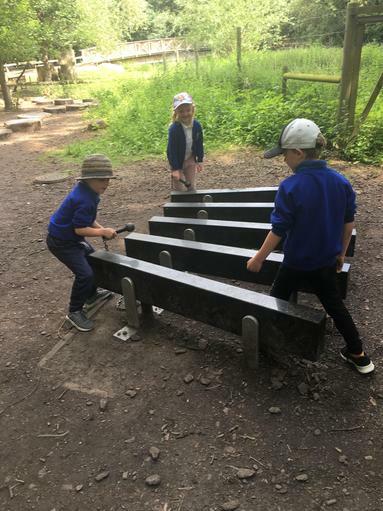 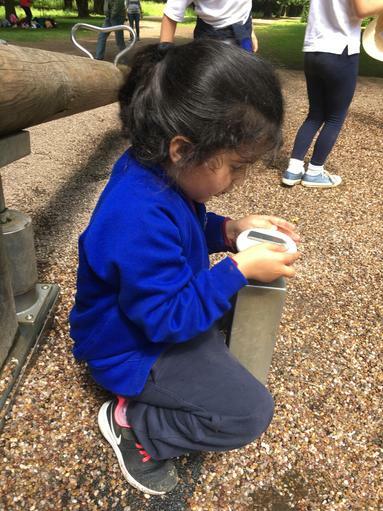 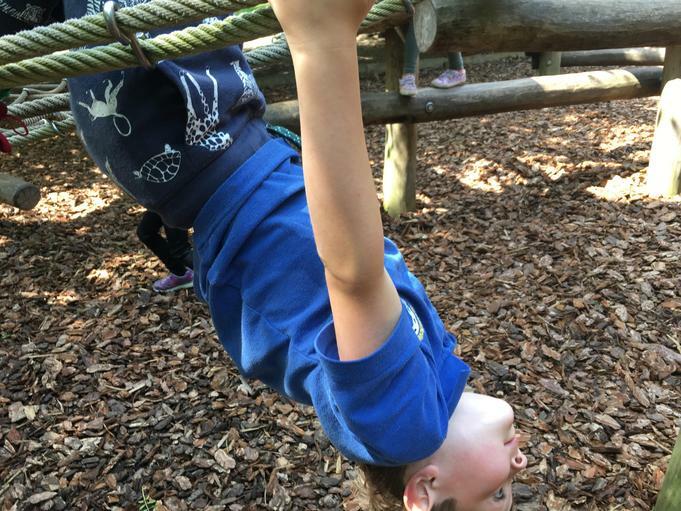 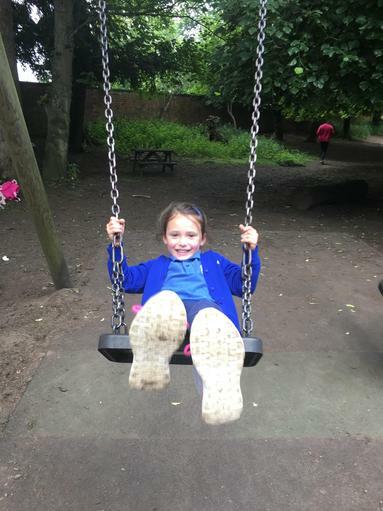 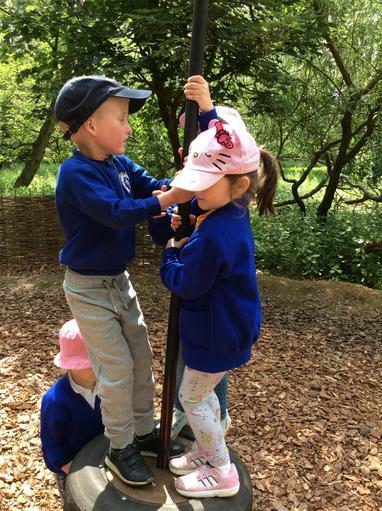 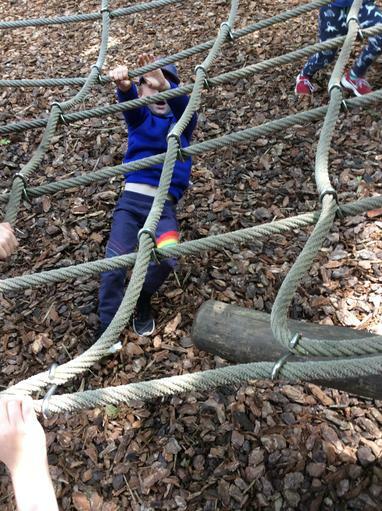 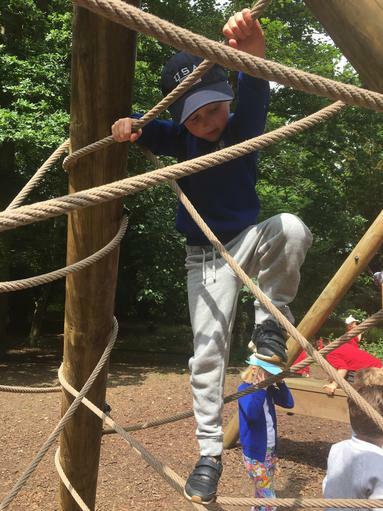 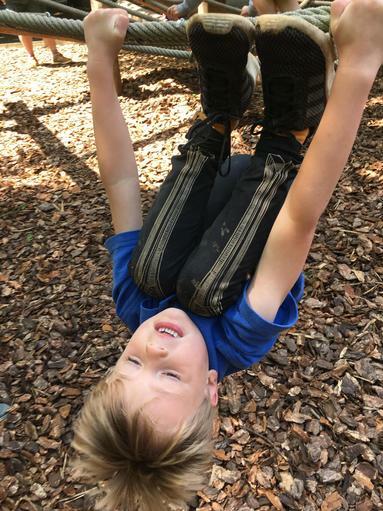 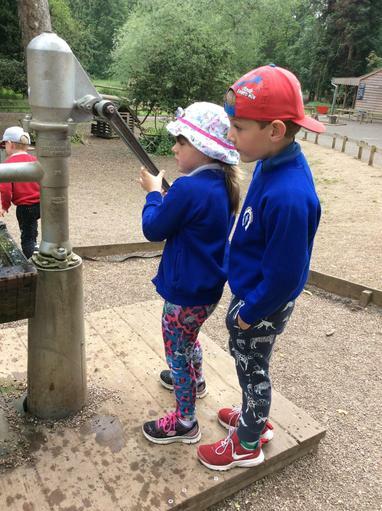 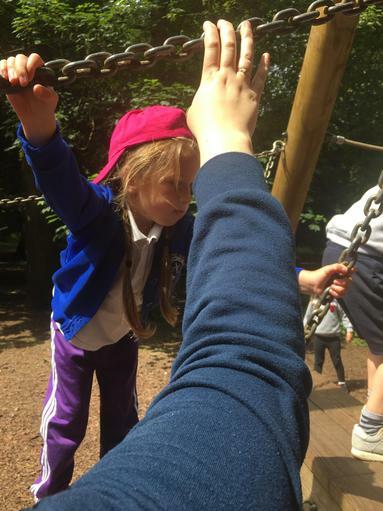 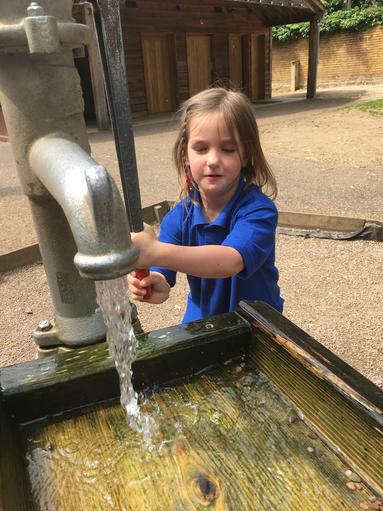 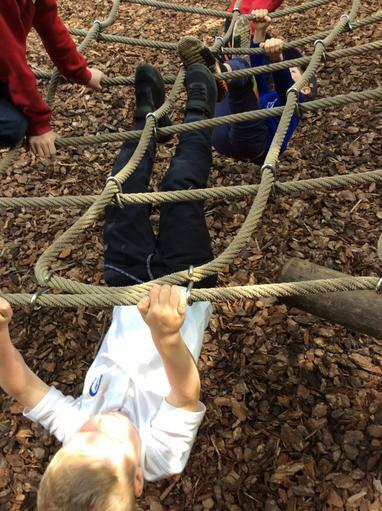 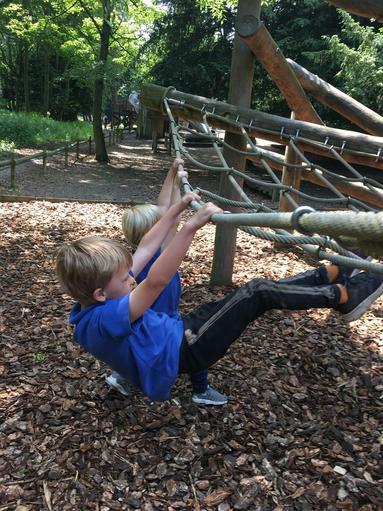 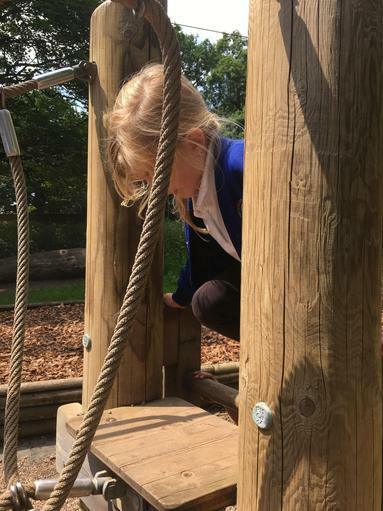 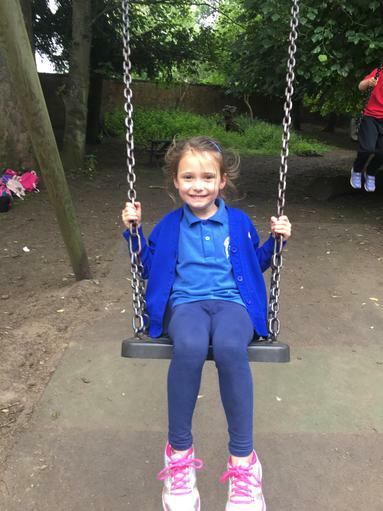 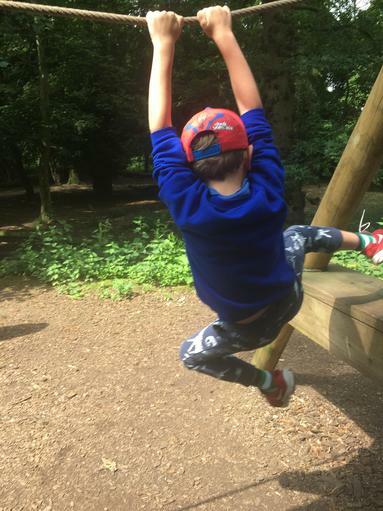 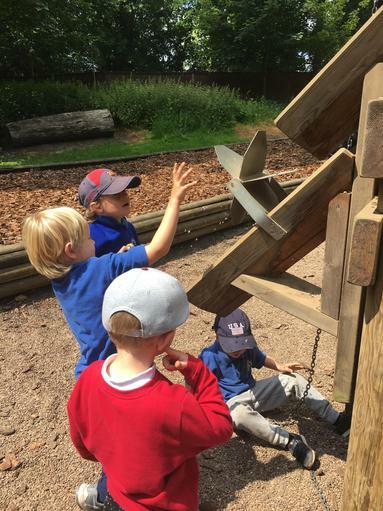 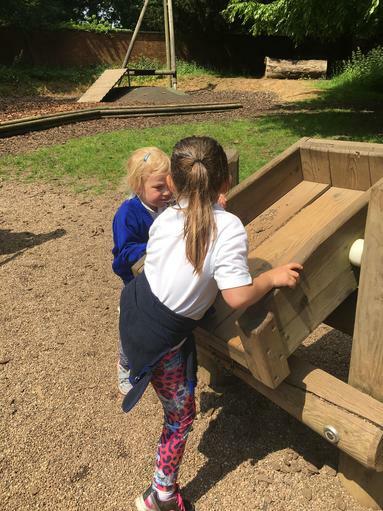 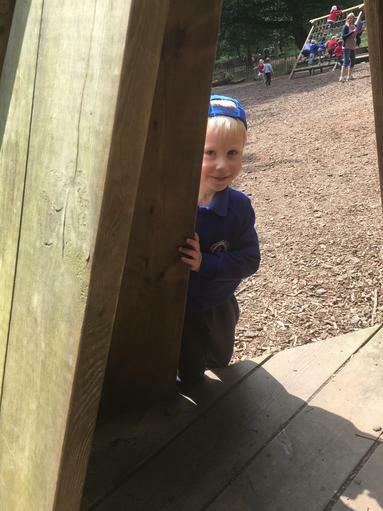 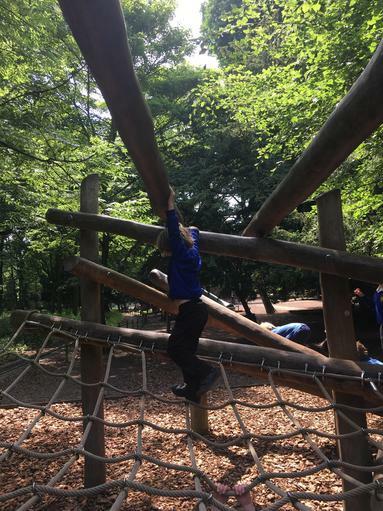 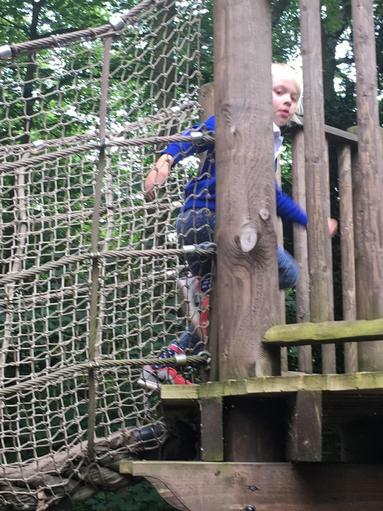 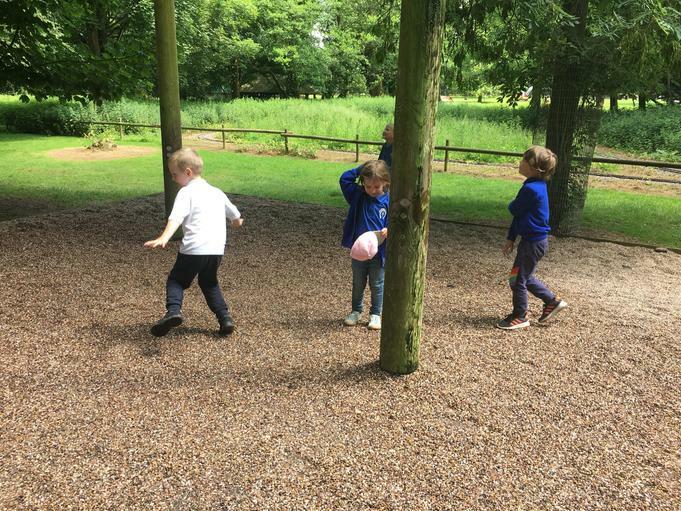 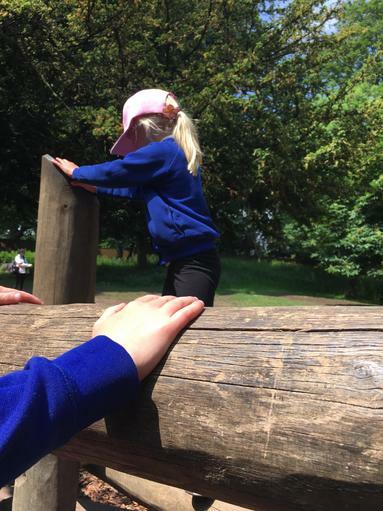 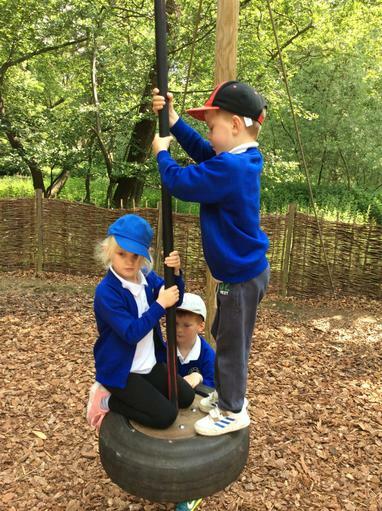 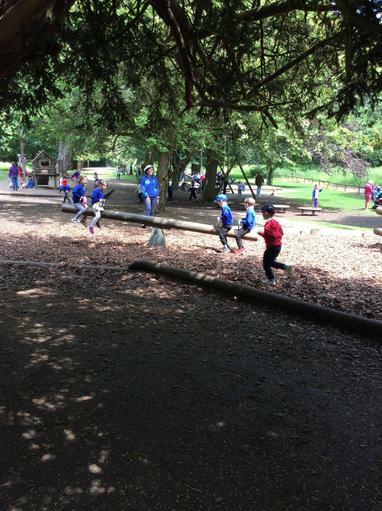 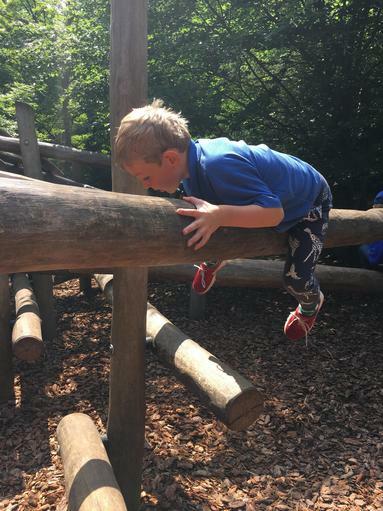 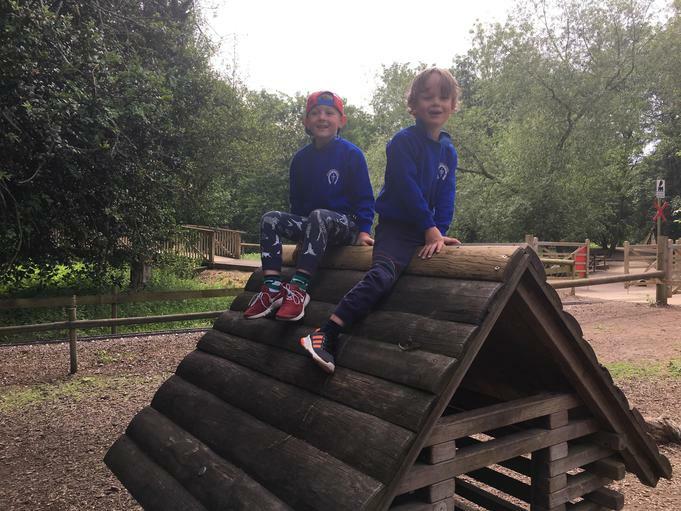 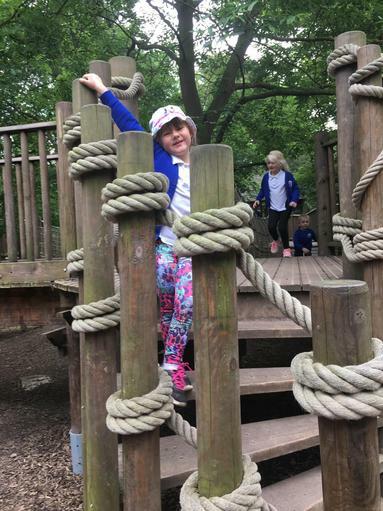 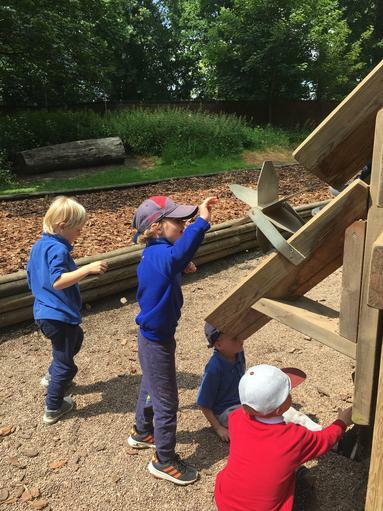 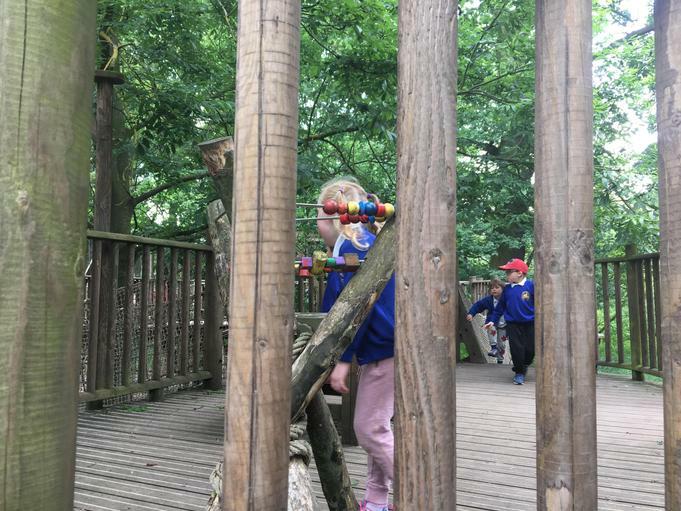 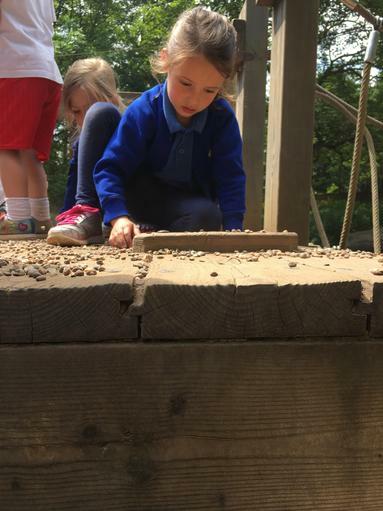 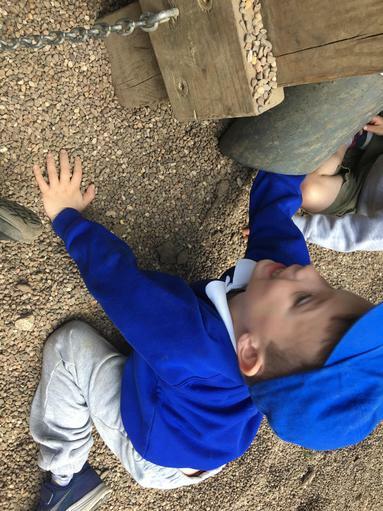 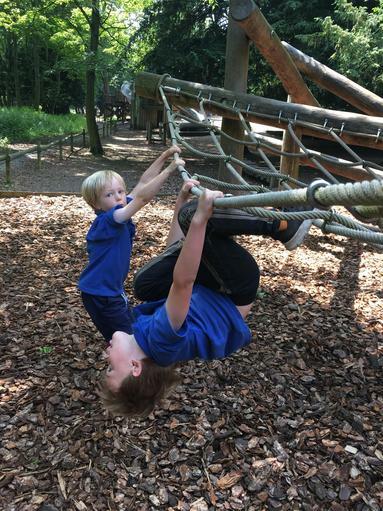 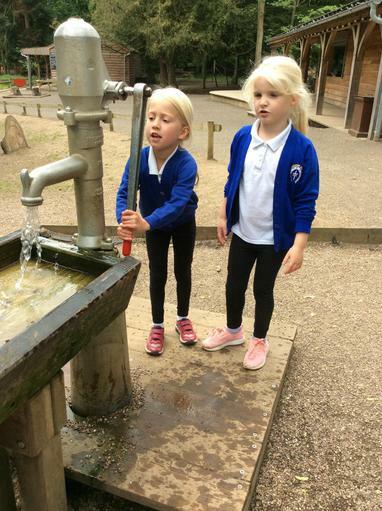 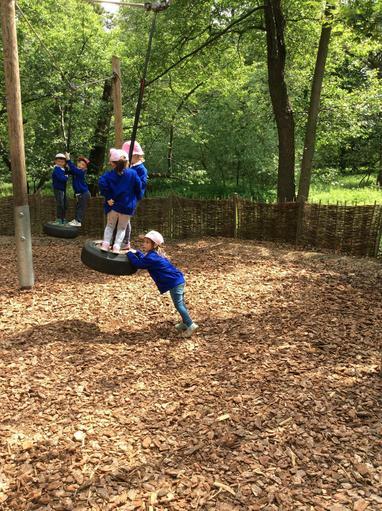 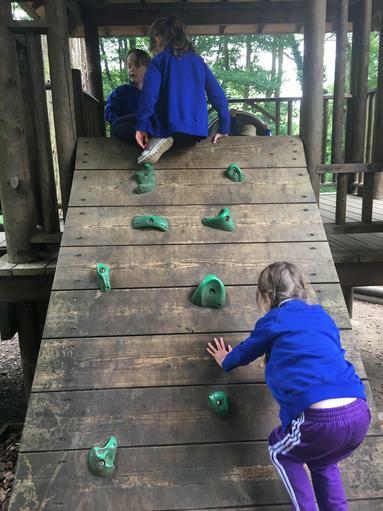 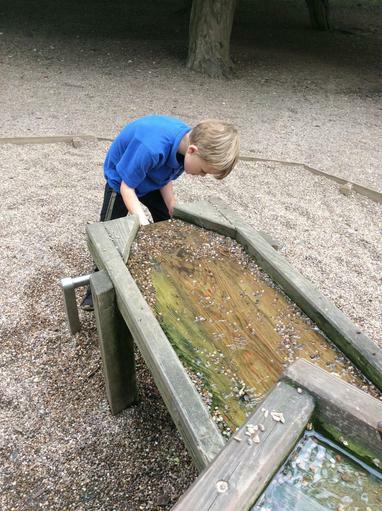 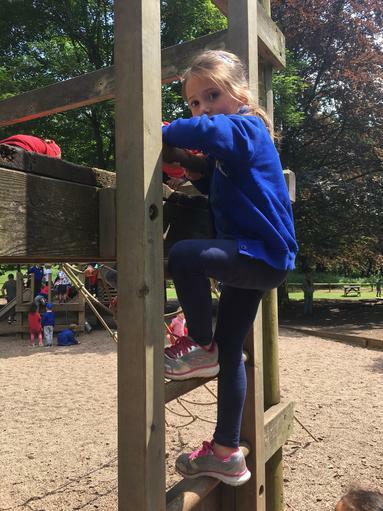 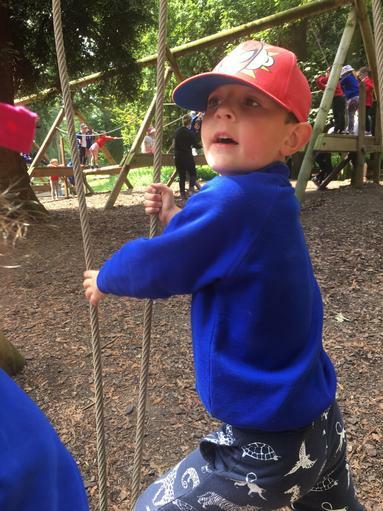 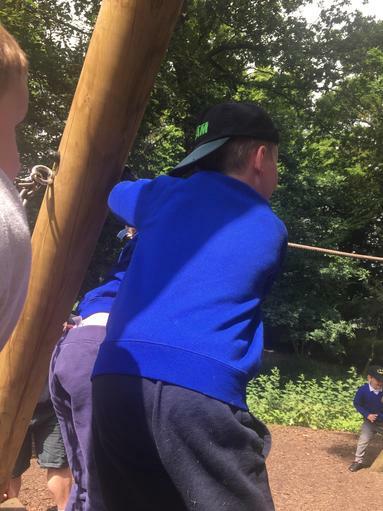 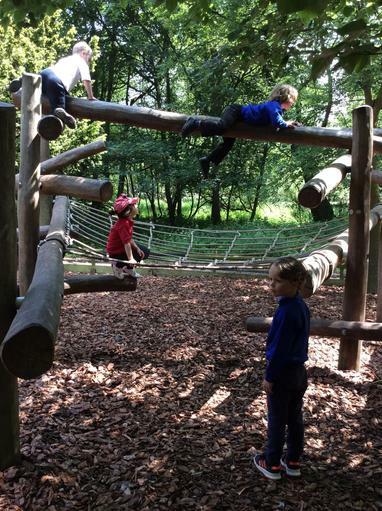 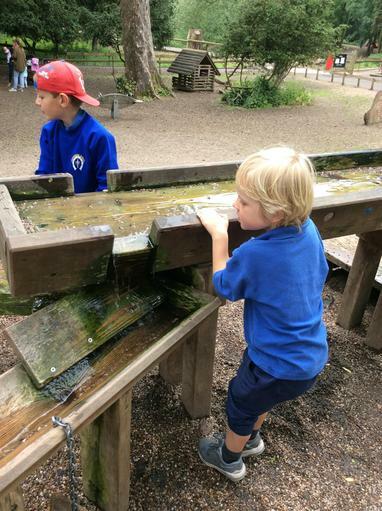 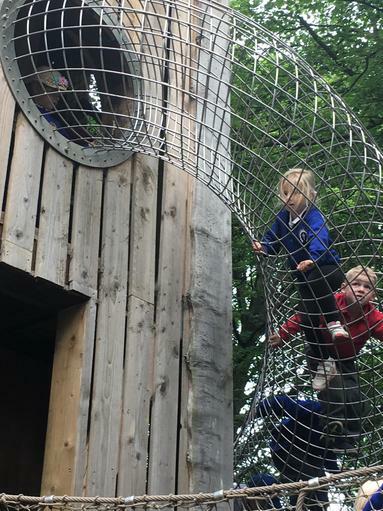 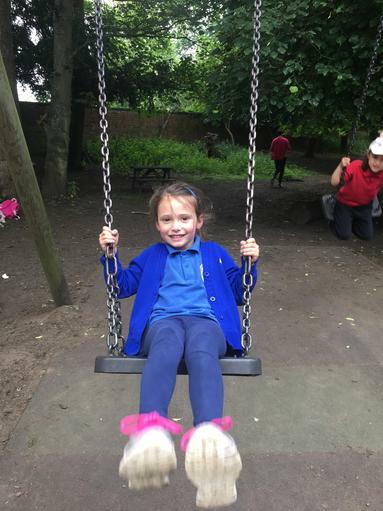 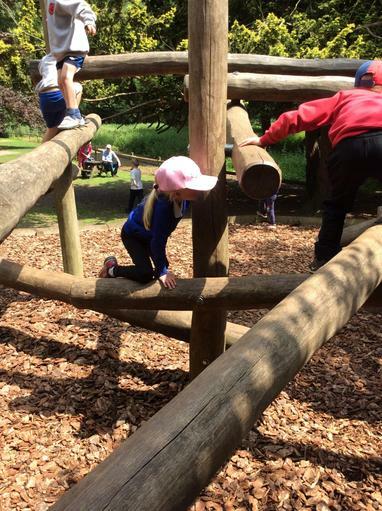 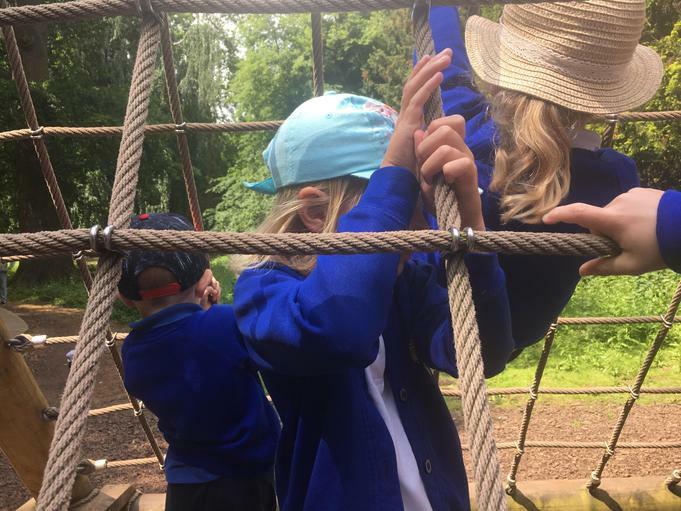 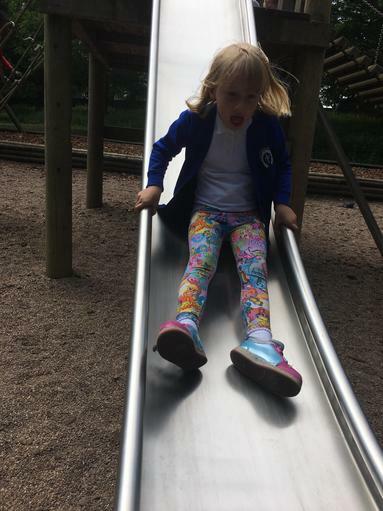 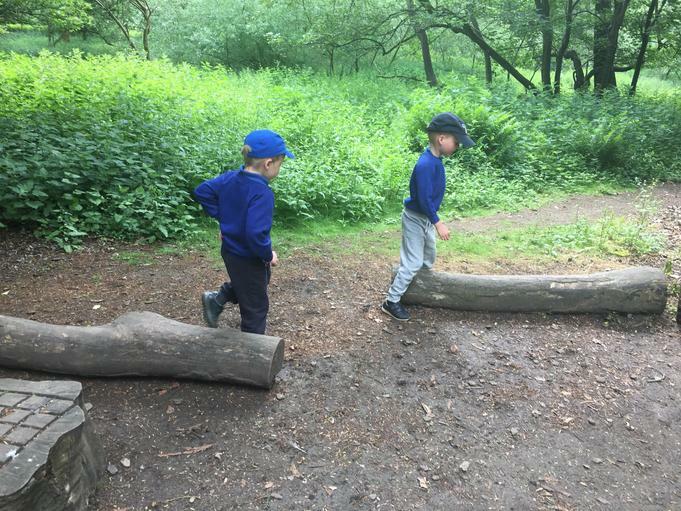 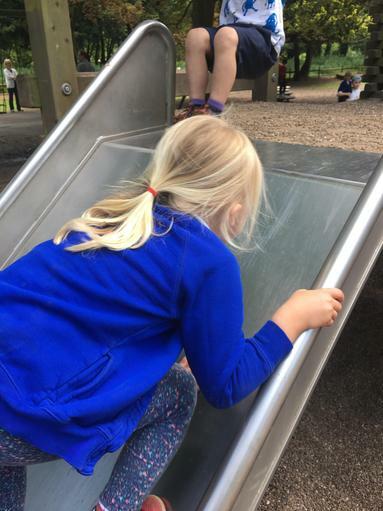 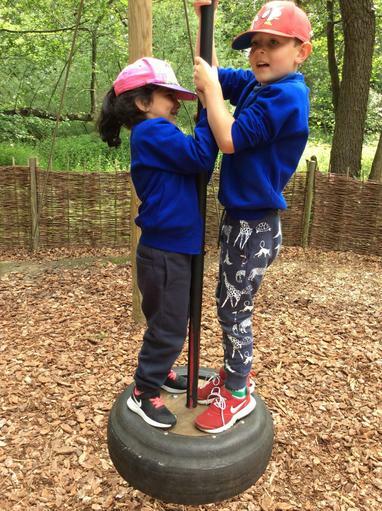 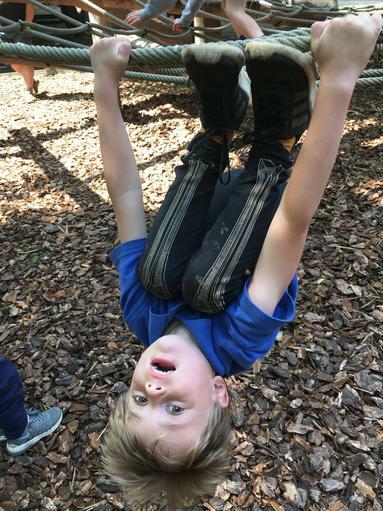 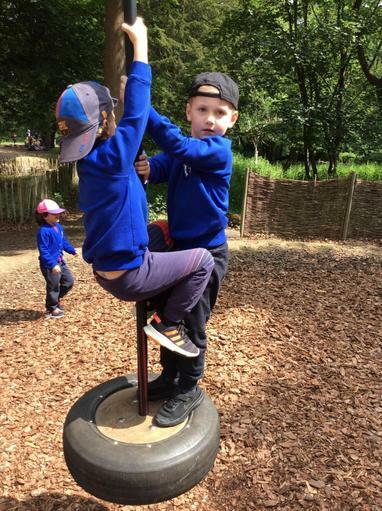 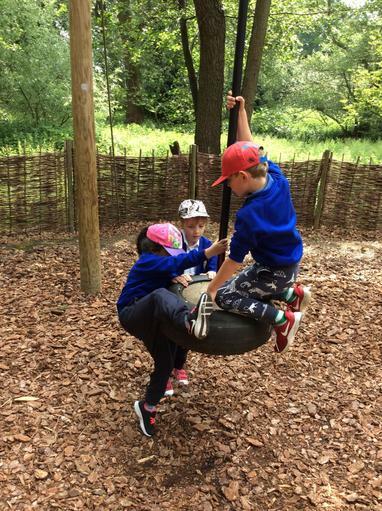 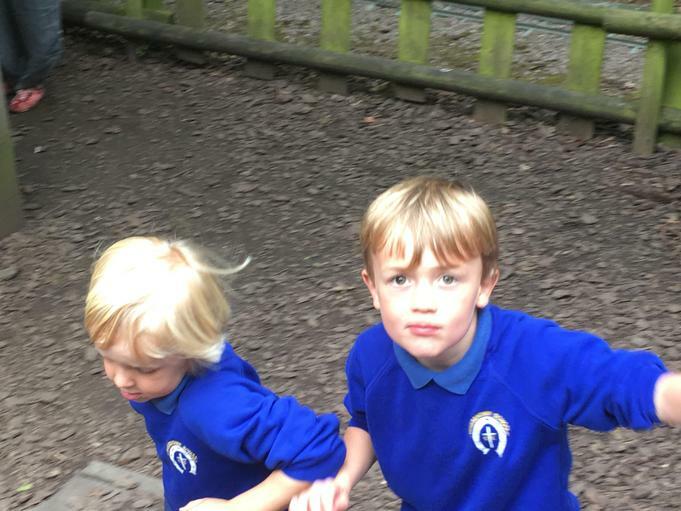 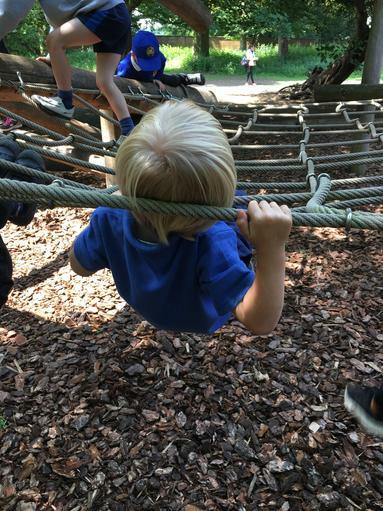 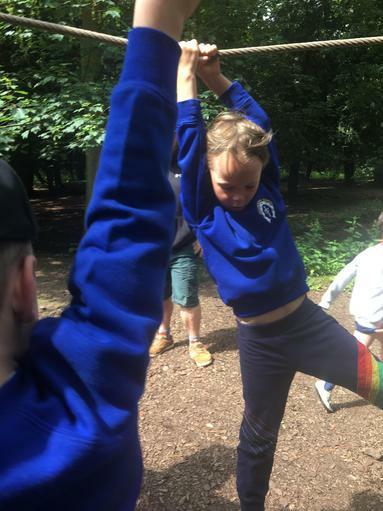 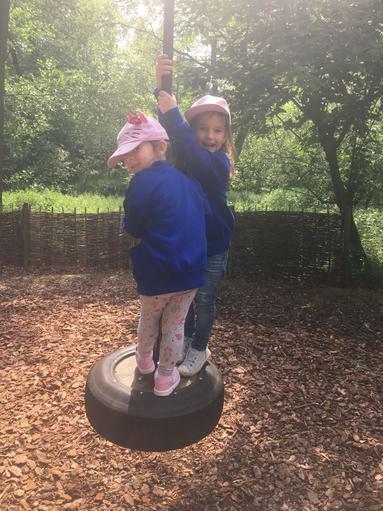 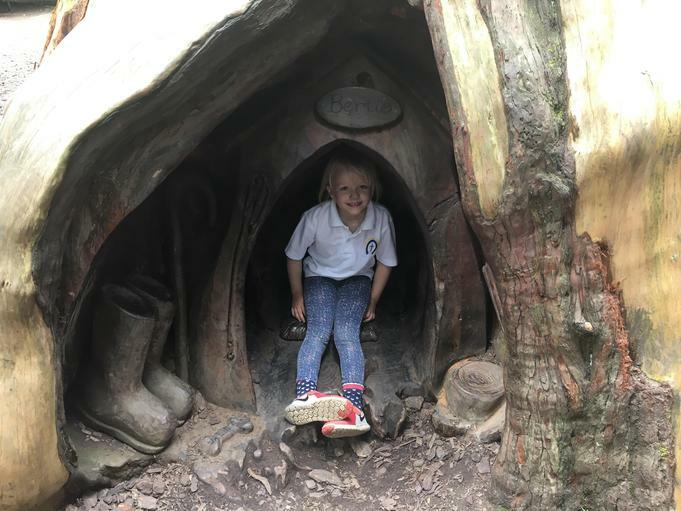 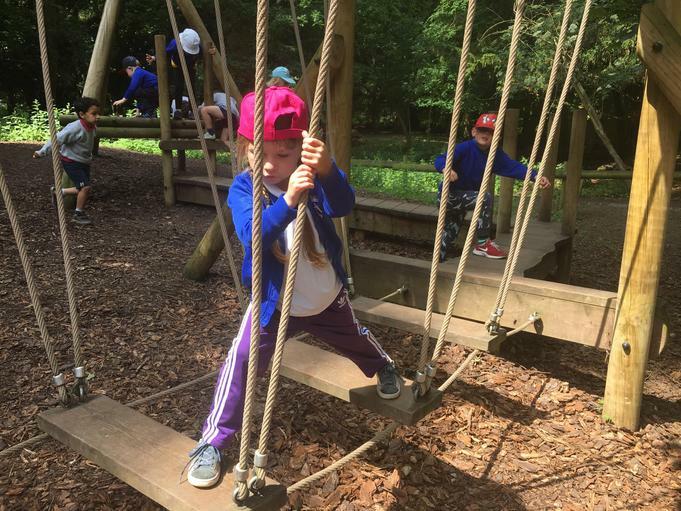 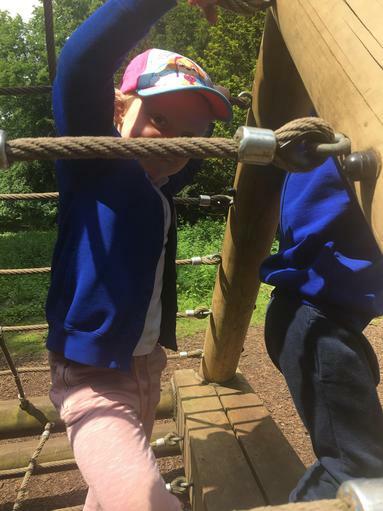 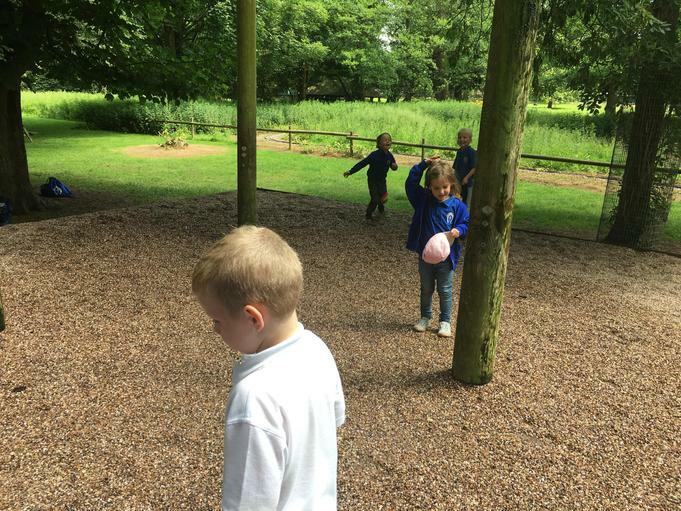 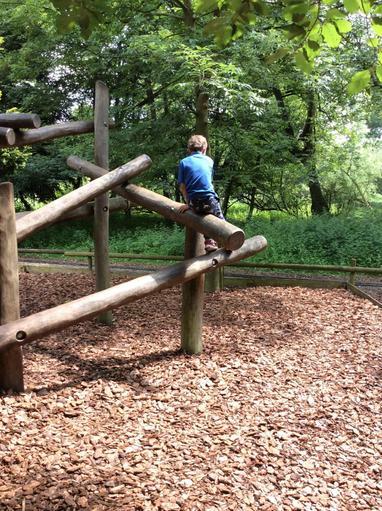 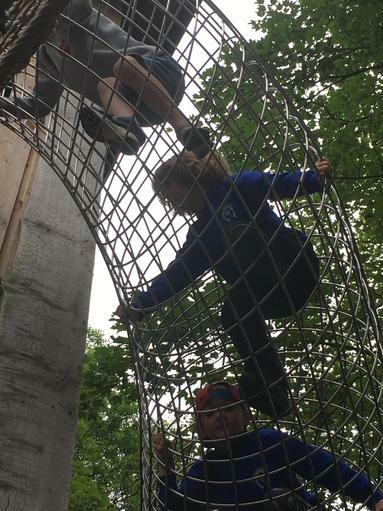 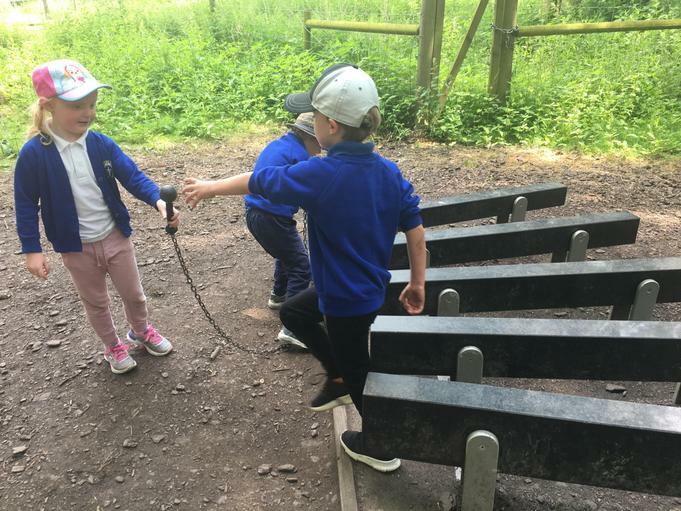 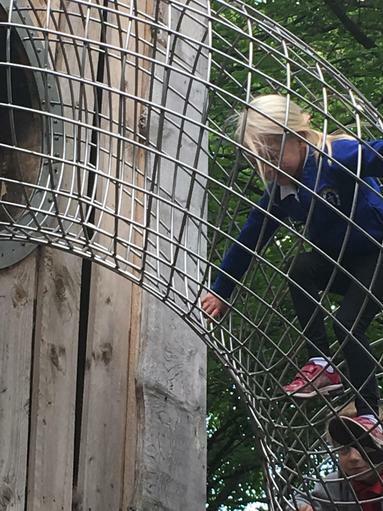 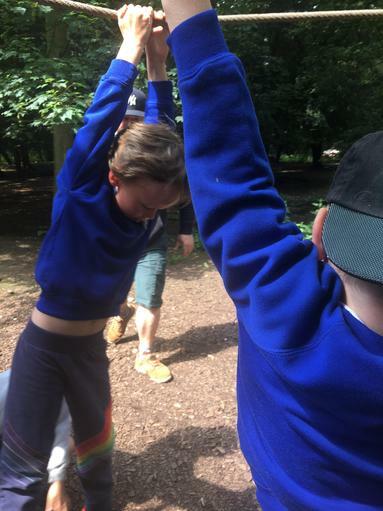 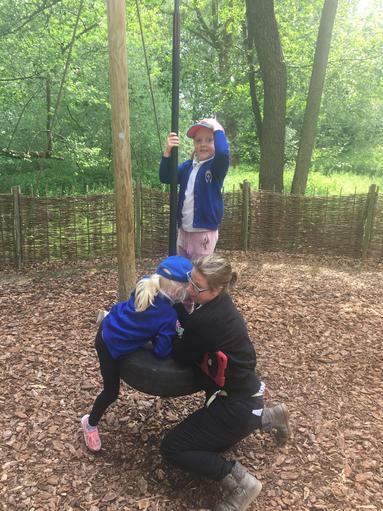 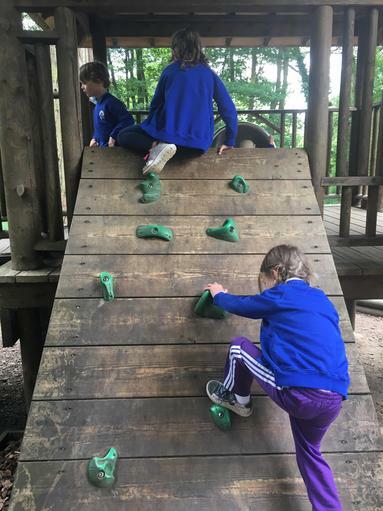 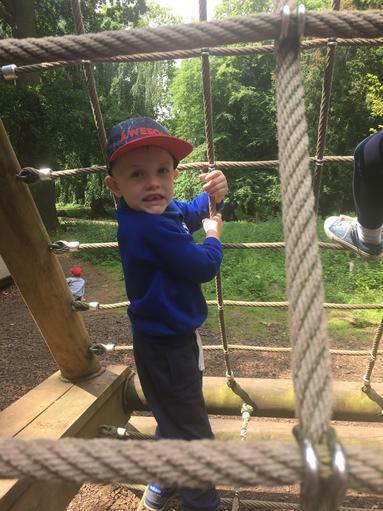 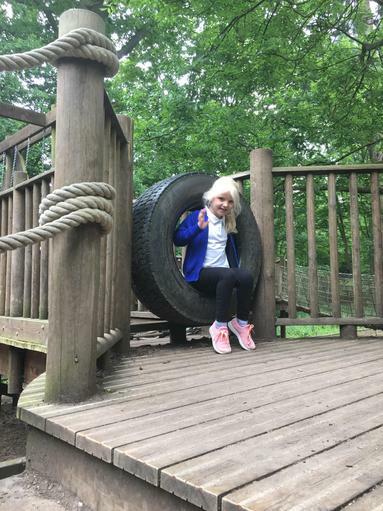 They showed marvellous resilience, not being phased by any challenge in Belton House Adventure Playground. 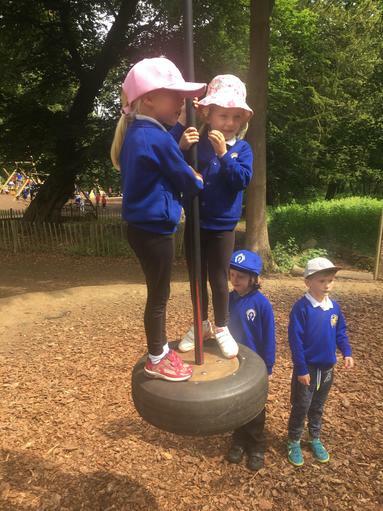 Great responsibility ensuring they kept themselves safe and looking after each other and respect of each other too. 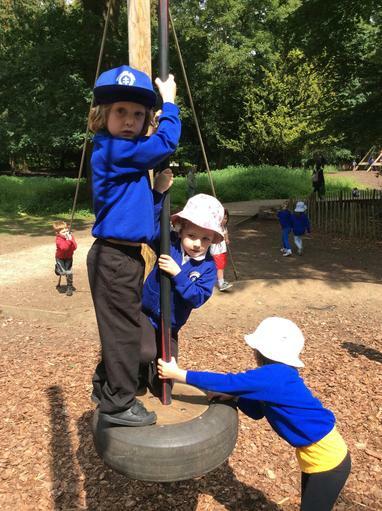 We are very proud of our Foundation Team.